2) if its kosher, is there any thing to be gained by scratching? 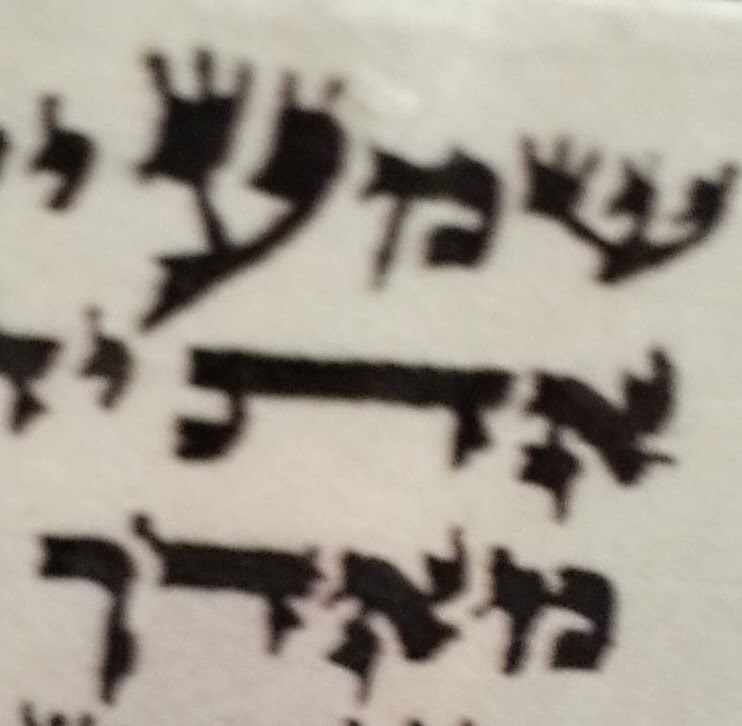 It appears from the picture that the top YOD of the ALEF in the word ET is not truly "stuck" to the body of the letter. Rather, there appears to be three dimensions on the inside such that this top YOD doesn't meet the GUF of the letter in a wedge shaped fashion resembling that of a letter "V."
Please take a closer look to determine if that the above is the case, as the resolution of the picture is not up to par. If there are three sides to the inside of the YOD, then it is evident that this YOD has a minimum YERECH and the ALEF is kasher. There is no need to scratch.